On March 23, 2017, the Lebanon Police Department, in cooperation with New Hampshire State Probation and Parole, conducted an investigation at an apartment in West Lebanon where a female was found to be in possession of heroin. 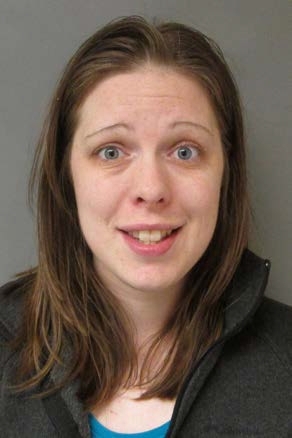 As a result of this investigation, Jessica Stebbins, age 30, of Lebanon, New Hampshire was arrested for Possession of the Controlled Drug, Heroin, a Class B Felony. Stebbins was released on $7,000 Personal Recognizance bail and will be arraigned at the Lebanon District Division, New Hampshire Second Circuit Court on May 8, 2017.